Dr Oz: Do You Think You Have ADHD? 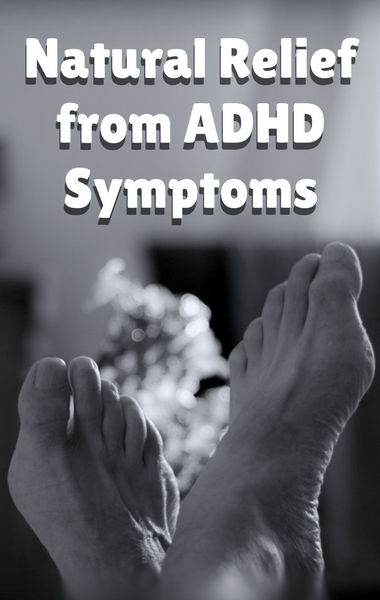 Have you taken the quiz to find out if you could be at risk for adult ADHD? If your results led you to believe you could be suffering from the disorder, you don’t have to panic. You’re certainly not alone and Dr Sue Varma joined Dr Oz to share some of her best tips for managing the disorder. Did you answer “sometimes”, “often” or “very often” for the first three answers, and “often” or “very often” for the last three answers? If four or more match up, then you could be at risk for adult ADHD. Take the quiz and the results to your doctor and have a conversation about getting a referral to a specialist. Often times when you visit your primary care doctor, they’re more focused on things like blood pressure or heart health, and may not pay attention to other things you’re struggling with. Make them pay attention and allow the test to spark an important conversation.